COL Russell Johnson (1926-2014), affectionately referred to as “Mr. Army National Guard Aviation”, took his first flight with his dad in 1929 and earned his private pilot license in 1943. 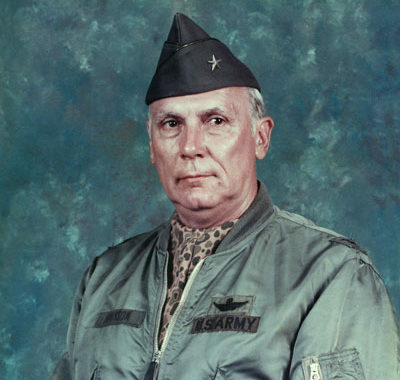 He would eventually become one of the most experienced aviators in Rhode Island Army Aviation history.